Howard Herrick Music has created a substantial library of more than a thousand music cues across numerous genres and sound styles, which are readily available for purchase or licensing. 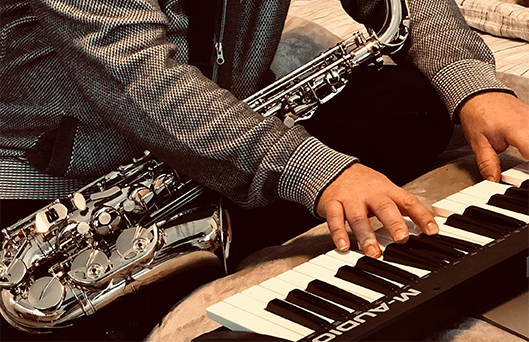 As a producer with over 20 years of experience, Herrick has worked with an extensive client list of musicians, performance artists, and entertainment companies in numerous genres. Sample Herrick’s music here (link to SONGS page) and wherever music is streamed or downloaded, including Amazon, Spotify, iTunes and more. Composed the first two seasons of the hit Lifetime television series, including tension cues, electronic and rock music cues, and more. Check out these cues and more here. 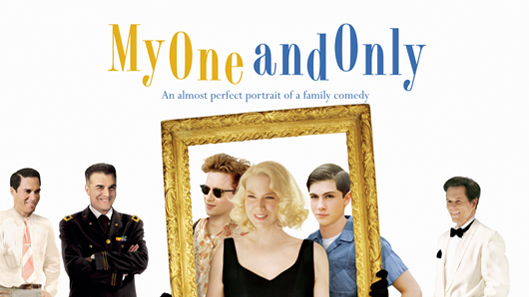 Composed for several major motion pictures, including My One and Only, starring Renee Zellweger and Very Good Girls, starring Dakota Fanning. 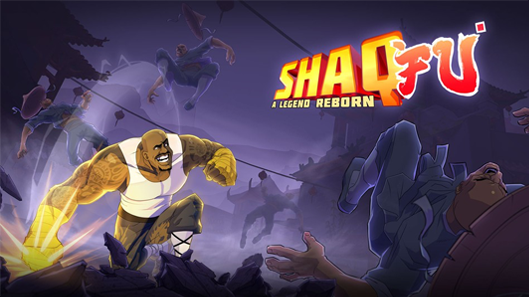 Also composed the recently released video game, Shaq-Fu: A legend Reborn. Secured placements for cues in numerous outlets, including MTV, A&E, Lifetime, Bravo, TLC and more. Check out the company’s cue library here. Get the Howard Herrick newsletter!